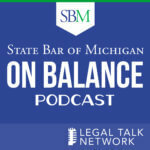 Judge Stephanie Ray presides over the First District Court of Appeal and is the former chair for the State of Florida Public Employees Relations Commission. Differences Among the DCAs: What Does Your Florida Judge Want? Subscribe to our newsletter and never miss another episode. 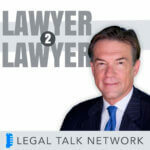 Listen to Legal Talk Network anywhere, anytime.